Netflix Explores Korean Variety Shows with BUSTED! Netflix announced that its first Korean original variety show Busted! has commenced production in Korea. To help in the production of the show, Netflix has teamed up with Company SangSang founded by Hyuk-Jae Jang and Hyo-Jin Cho - two producers behind several top variety shows in the country. As for Busted!, it is planned to be an unconventional variety game show in which every episode features stars solving a mystery which promises to be fun, full of surprises and suspense. 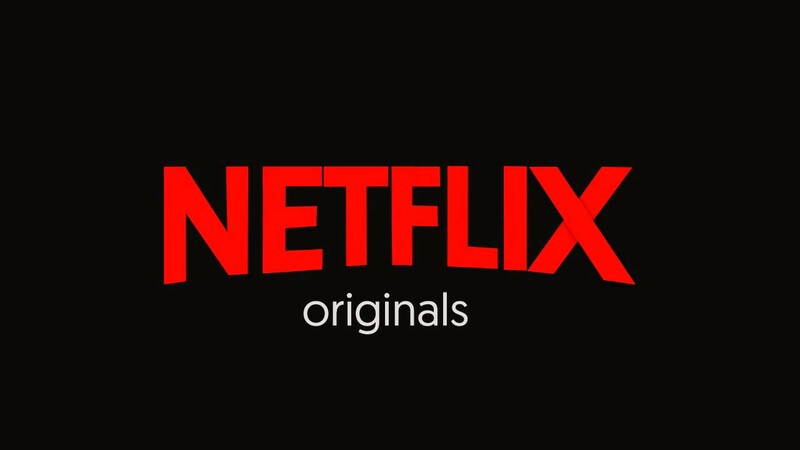 Unfortunately, the cast and the guests cannot be confirmed at this time but Netflix promises that the full cast will be revealed at a later date. This is not the first time Netflix plans to dabble into producing its own Korean-based originals. Netflix previously announced it was producing the drama "Kingdom" directed by Sung-Hoon Kim and written by Eun-Hee Kim along with the drama "Love Alarm" based on Kye-Young Chon’s webtoon. Busted! will have a global launch on Netflix sometime in 2018. Netflix is the world’s leading internet entertainment service with 104 million members in over 190 countries enjoying more than 125 million hours of TV shows and movies per day, including original series, documentaries and feature films. Members can watch as much as they want, anytime, anywhere, on nearly any internet-connected screen.